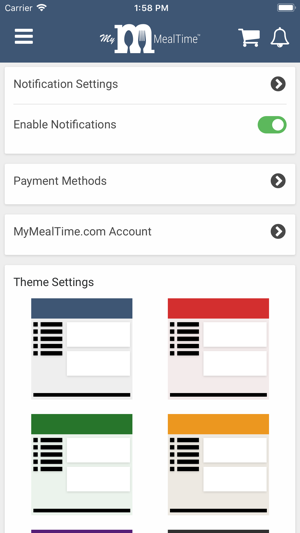 With My MealTime, you can make fast, secure deposits to your student’s cafeteria account, and easily pay fees for field trips, books, and activities at participating schools. 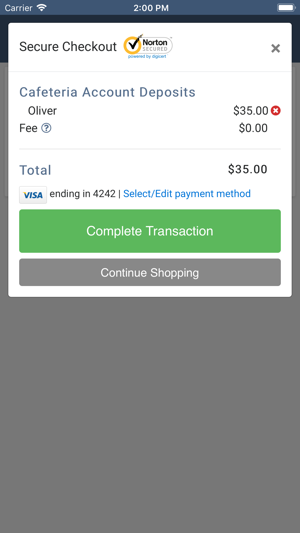 View your student's account balance and check their purchase history at any time for free. Depending on your school's policy, debit and credit card transactions processed through this service may incur a convenience fee of up to 4.9%. What else can you do with My MealTime? 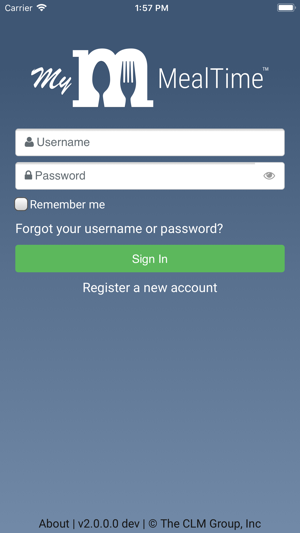 - Receive notifications on your mobile device when a student's account balance is low. - View, save, and share full account statements at any time without calling the school. - Set up worry-free, automatic deposits on a schedule that works for you and your child. - Securely store payment methods for easy access and use. - Make deposits and pay school fees to multiple departments in a single transaction. Federal law requires public schools to accept in-person cash deposits with no additional fees, so please contact your school or school district to make other arrangements to fund your student’s account if you prefer. 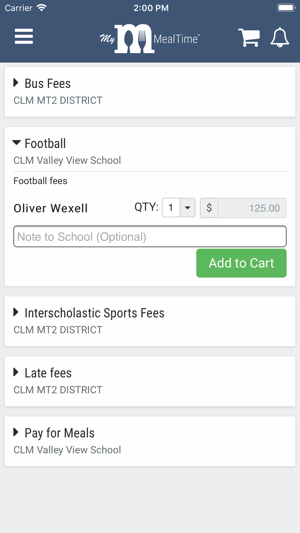 You can still download and use this app to keep track of your student's spending at no charge. We're always finding new ways to improve and enhance the program! Overall this is a good app and I would give it 5 stars, but I have been having an issue with notifications. I have turned on Low Balance Notifications, I double checked they were on, and I checked my iPhone notifications in settings to make sure they were allowed for this app, but I am still not getting notifications. I have tried deleting the app and downloading it again and it still doesn’t work. 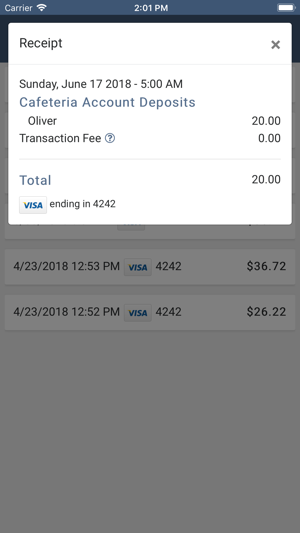 My child’s account keeps running out of money and then can’t get lunch. I don’t have time to check this all the time. Eh... could use some more detail. This is an okay app. My sons school uses it for the cafeteria purchases. However, there is no way to view, said purchases. 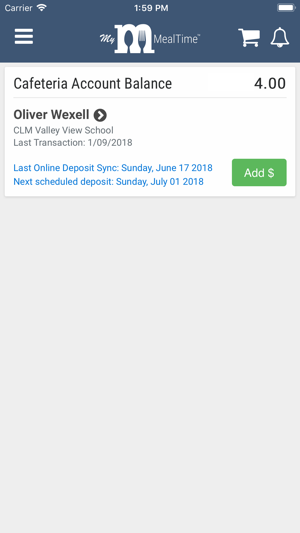 I deposit funds into my child’s account weekly, and can’t see what the money is actually going too. How do I know there’s no fraudulent charges or a accidental duplicate charges? I don’t. Hopefully this problem is fixed soon. Looks just like the website and just as easy to use! Pay or set up reoccurring payments, see what your kids purchased w their lunch money! It’s great! Thanks for the feedback! We hope you have a great day. © 2018 The CLM Group, Inc.